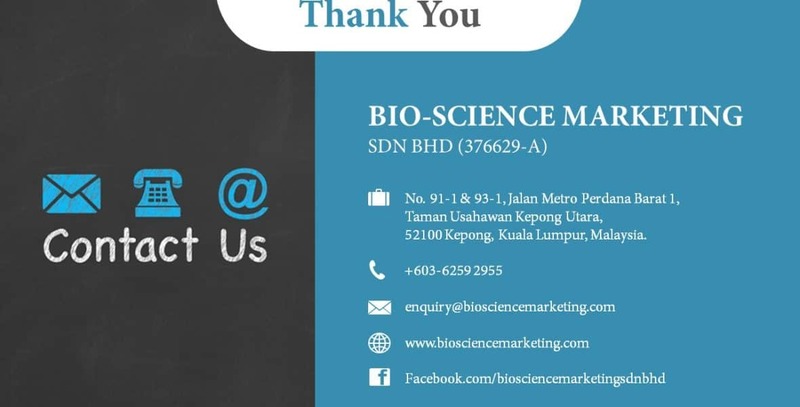 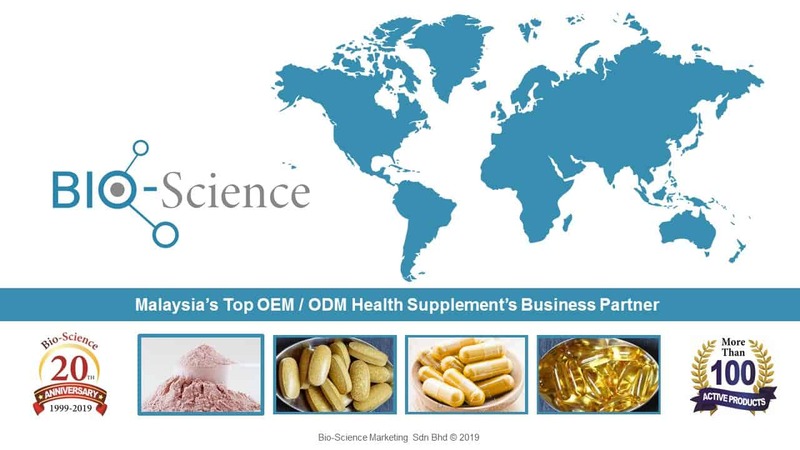 Bio-Science Marketing (BSM) is your worldwide strategic partner in the supplement business. 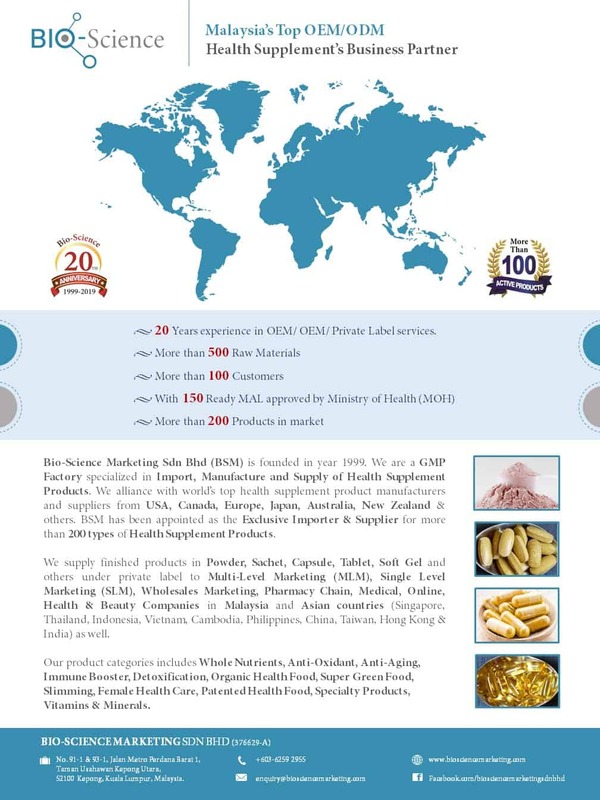 We deliver superior products over the decades with our GMP standard manufacturing facilities. 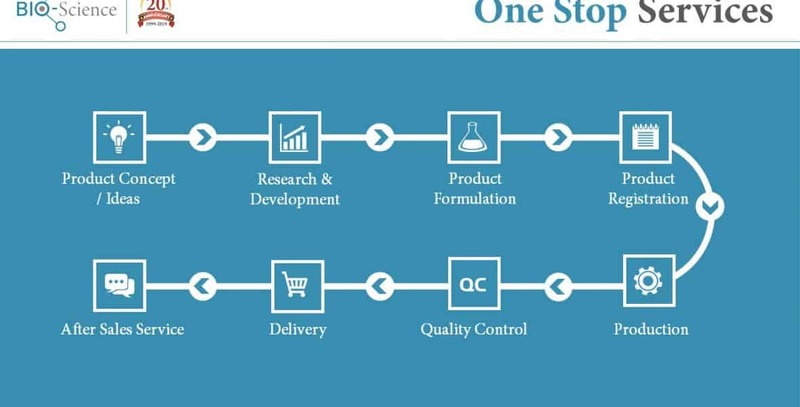 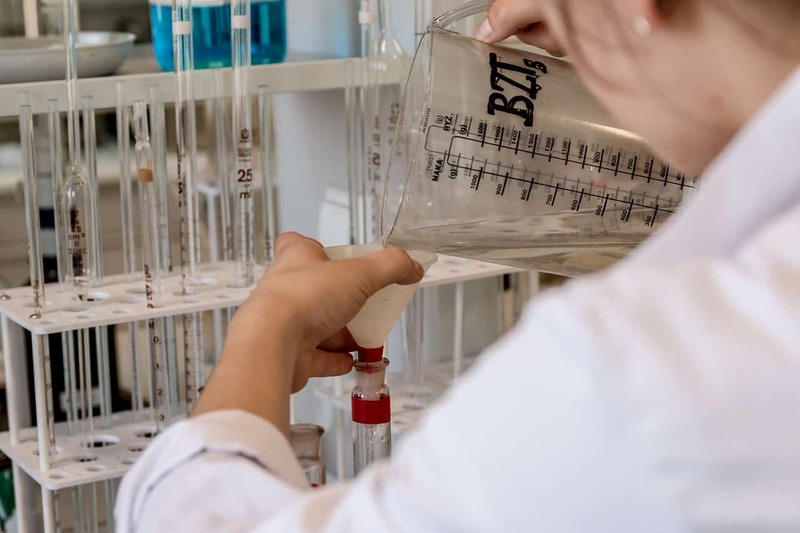 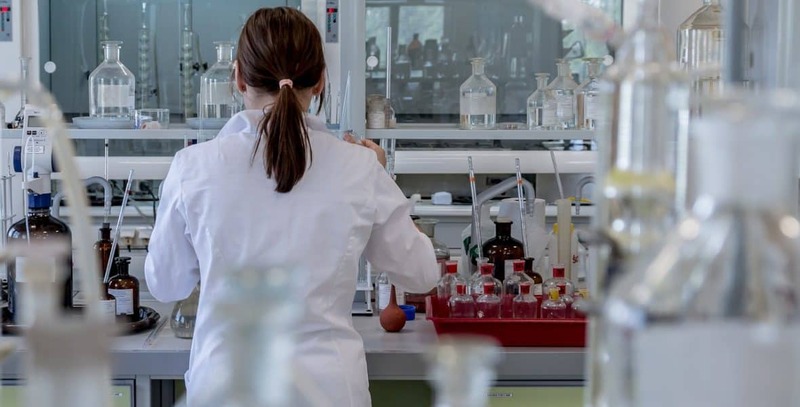 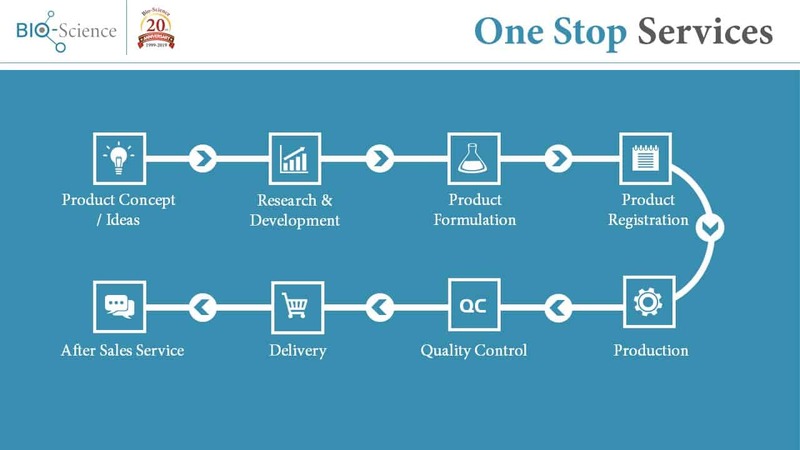 One-stop hassle free service from the initial stage of product concept, product development and formulation, production as well as assisting in sales and marketing strategy. 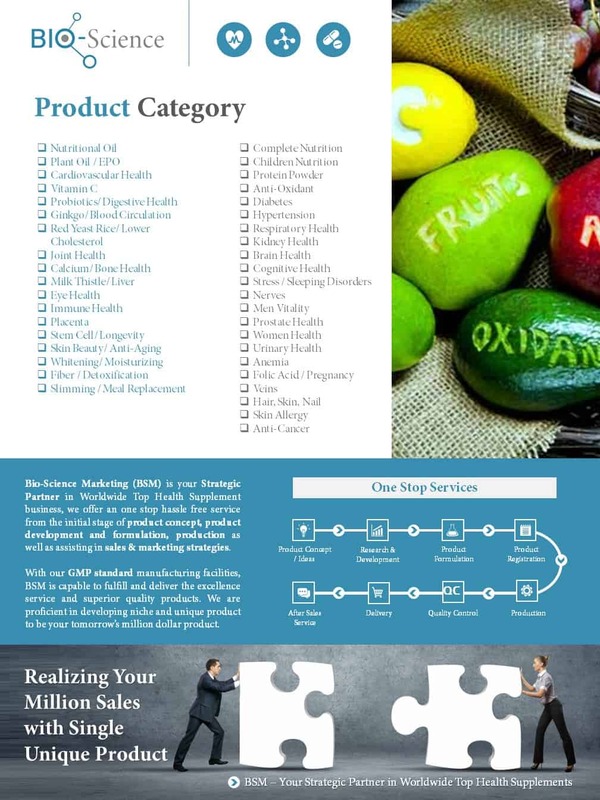 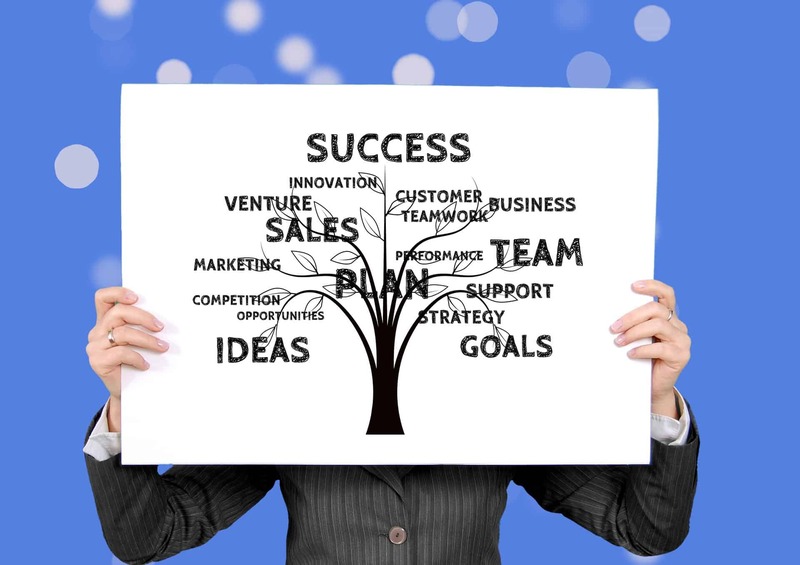 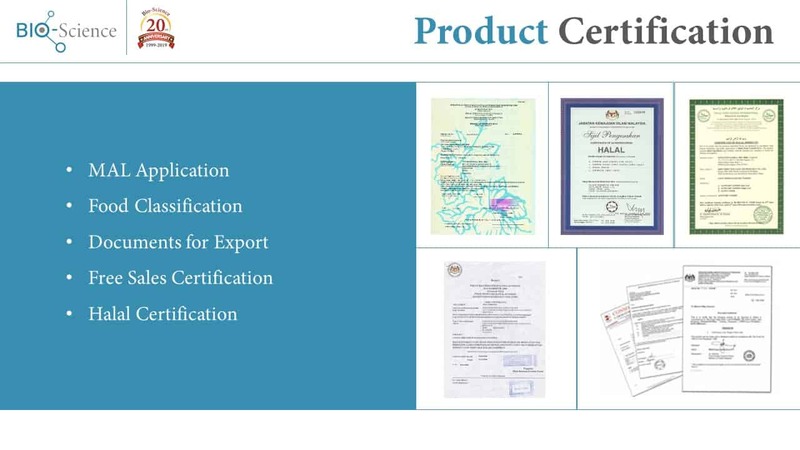 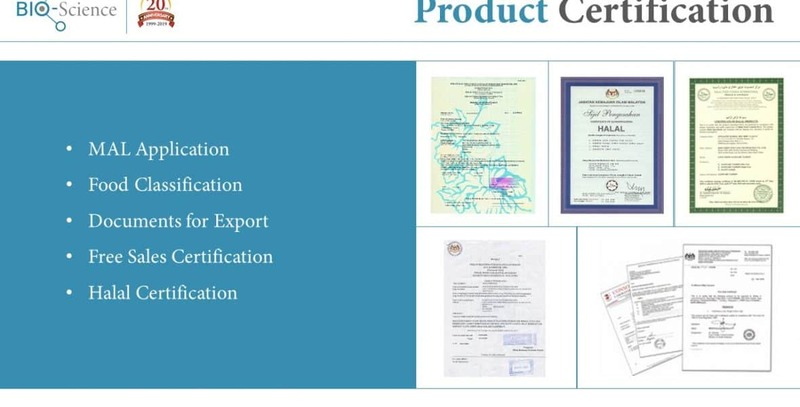 Proficient in developing niche and unique product for your business goals. 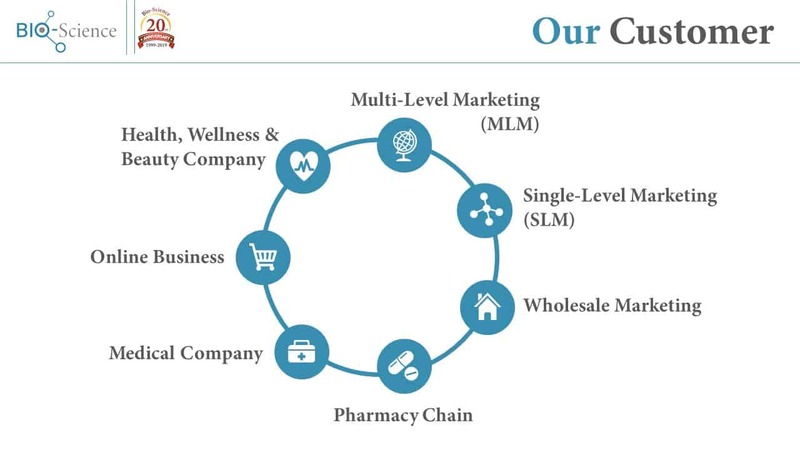 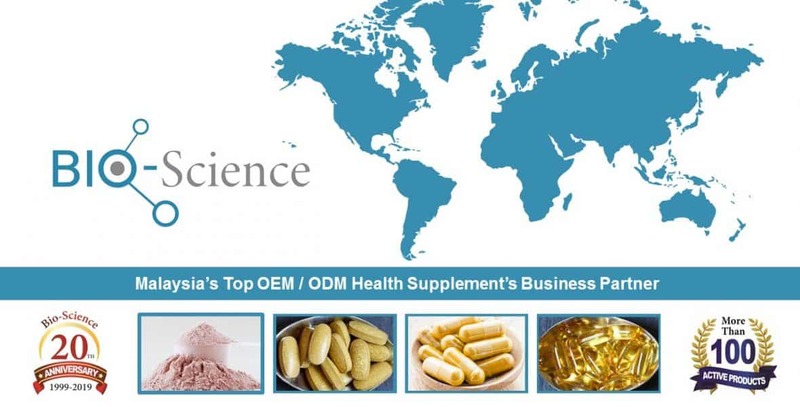 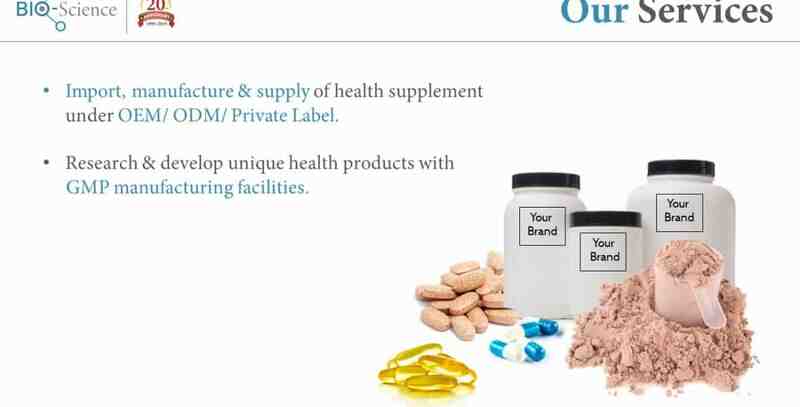 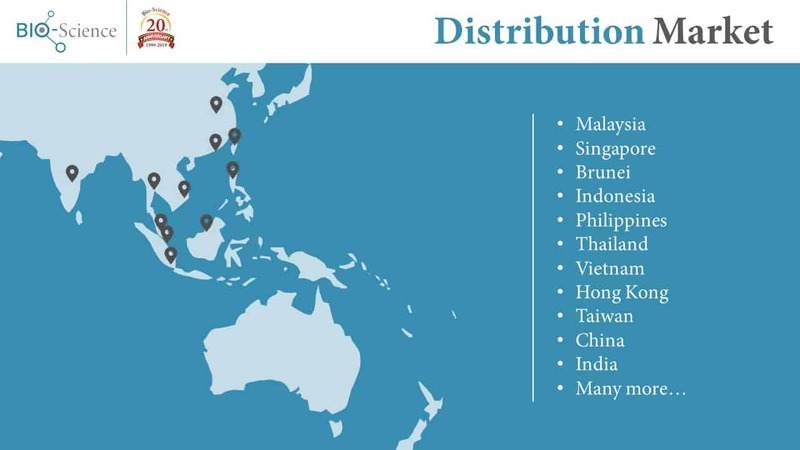 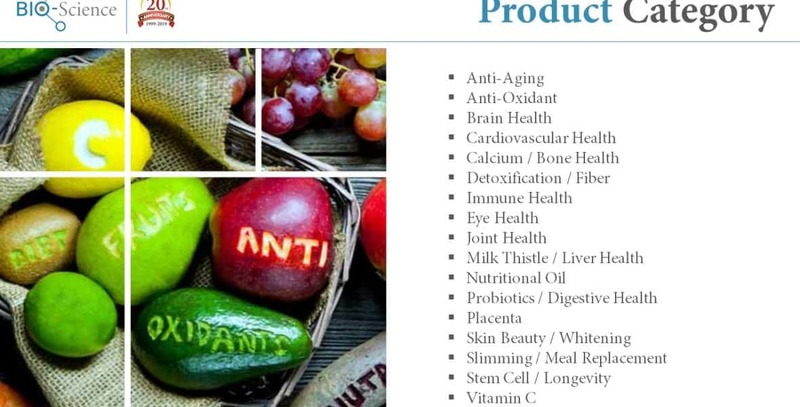 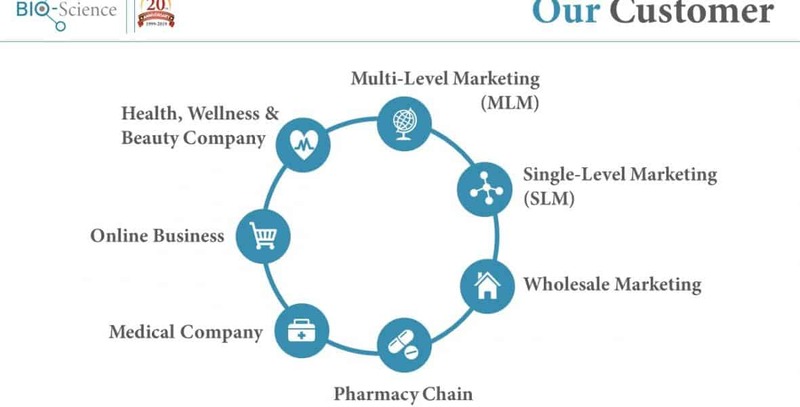 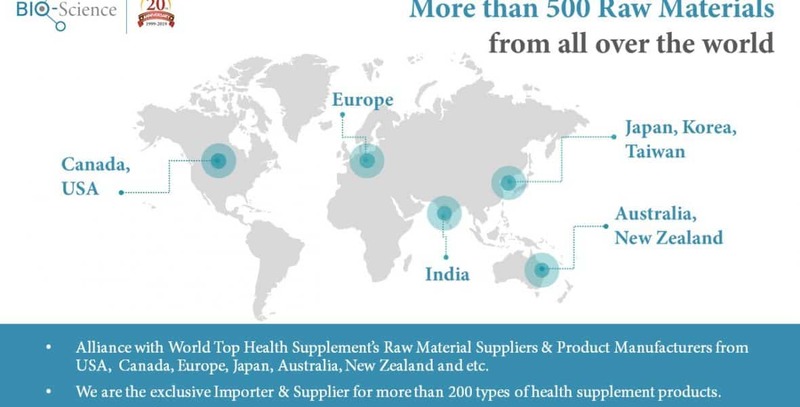 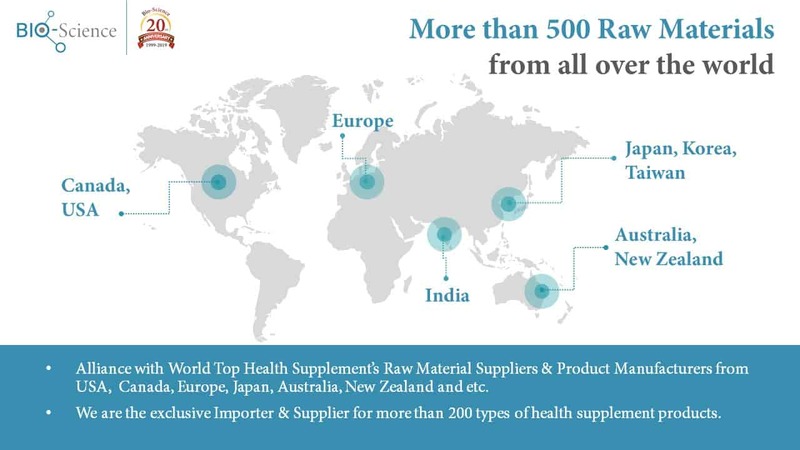 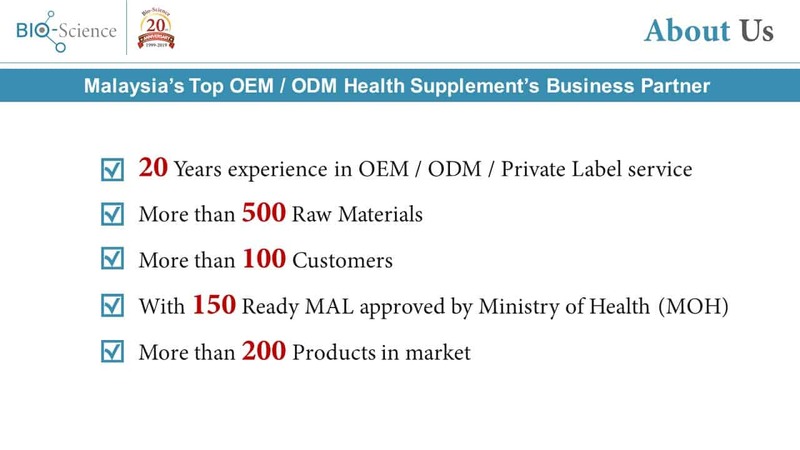 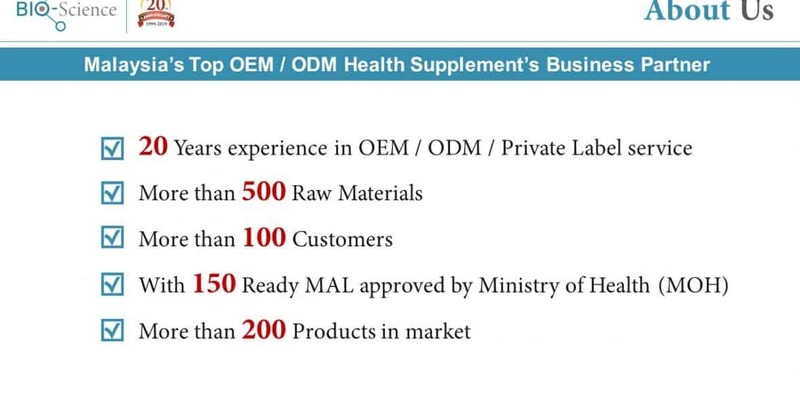 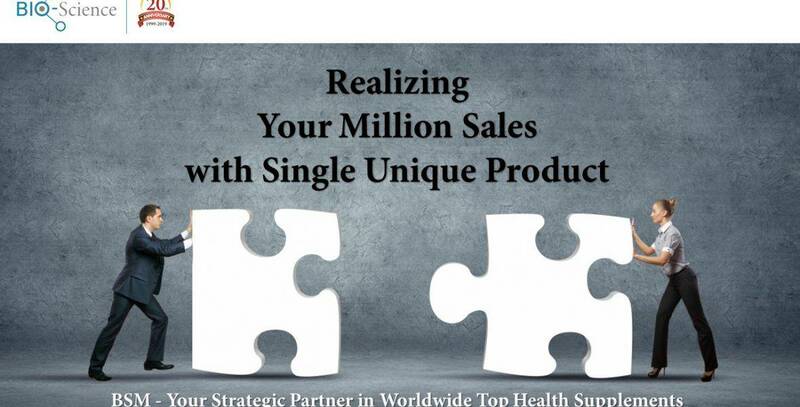 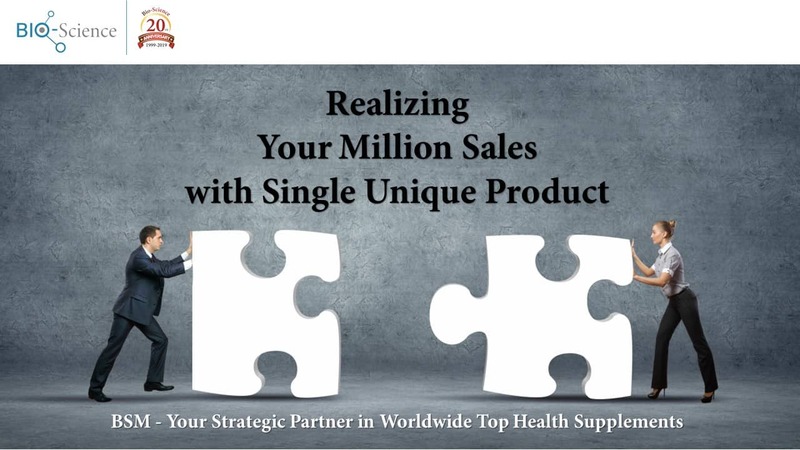 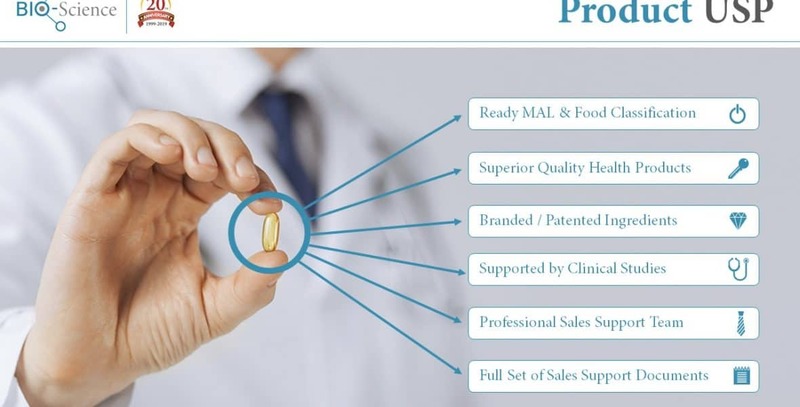 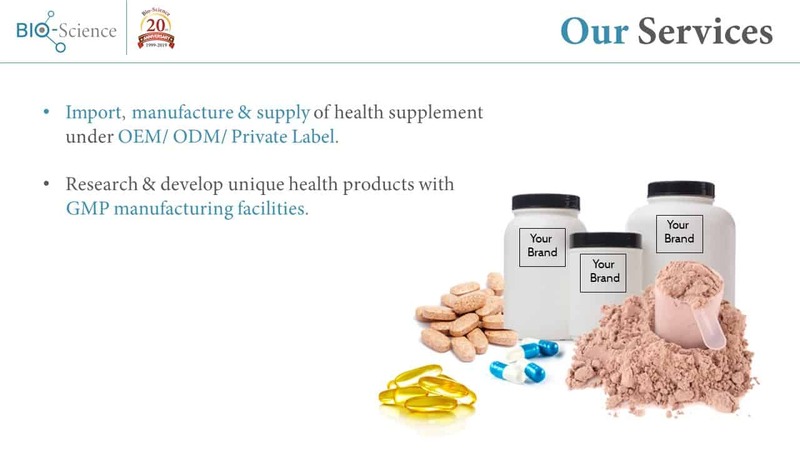 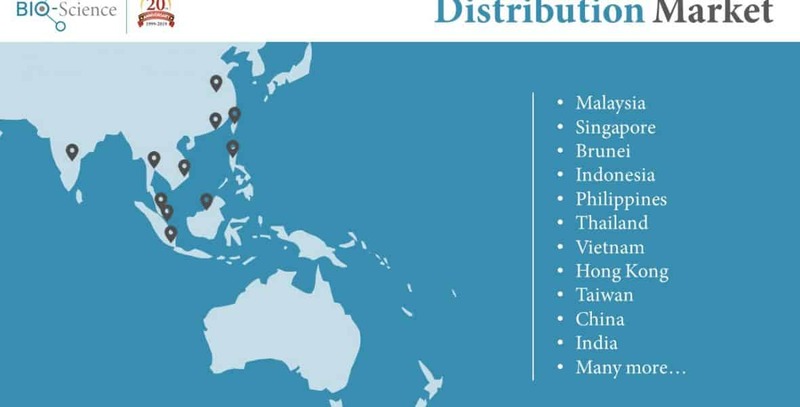 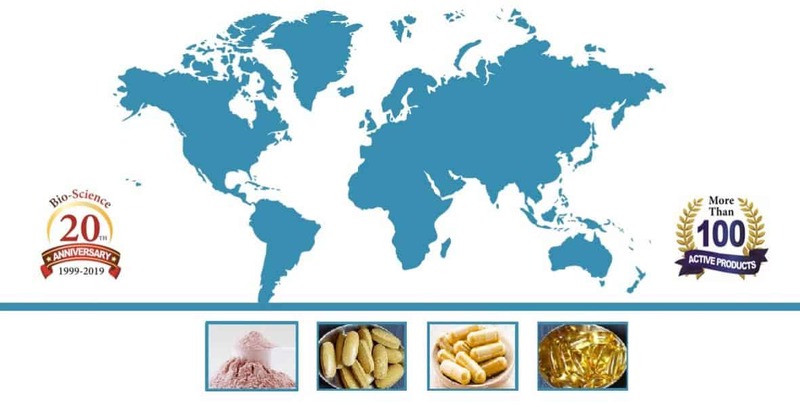 GMP factory alliance with the world’s top health supplement product manufacturers and suppliers from leading countries such as the USA, Canada, Europe, Japan, Australia, New Zealand and others. 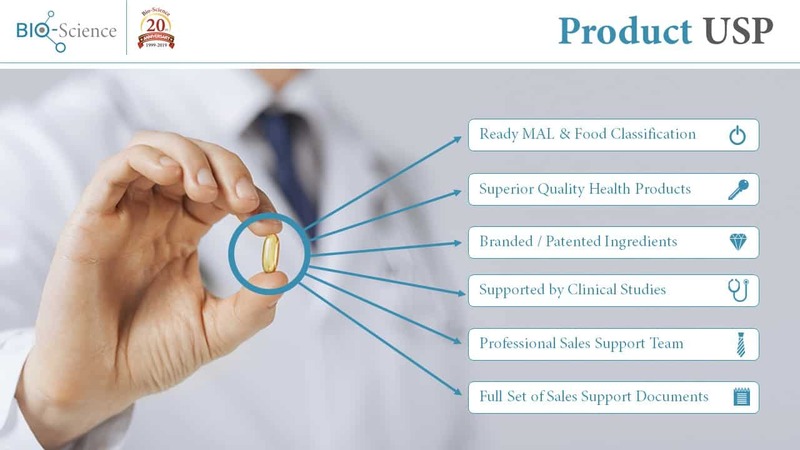 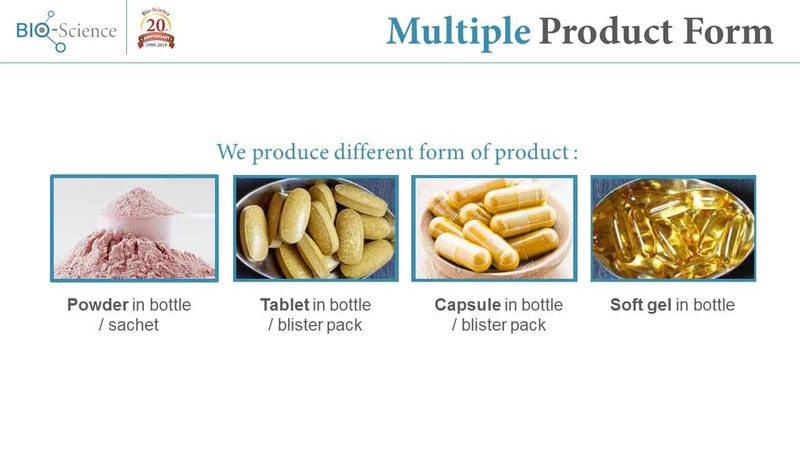 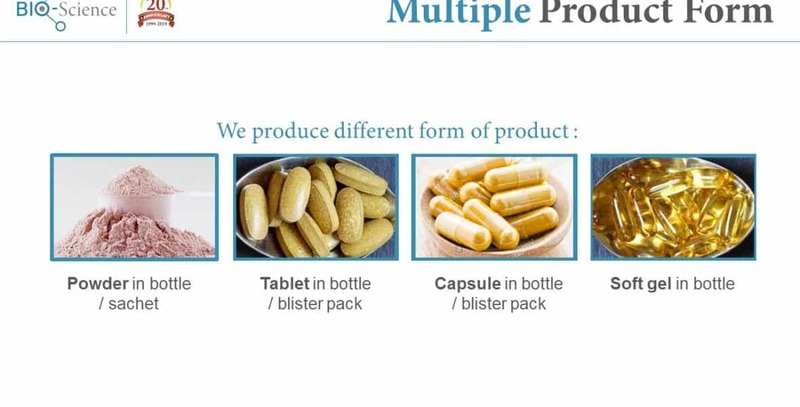 Multiple Product Form: powder, sachet, capsule, tablet, softgel, private label or custom label. 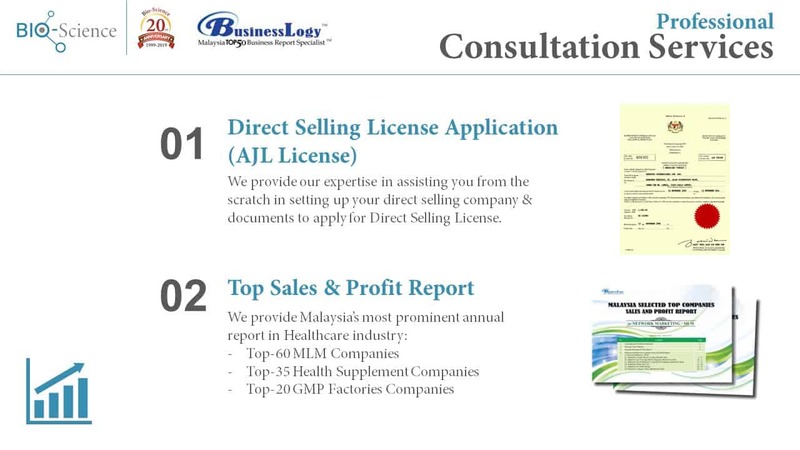 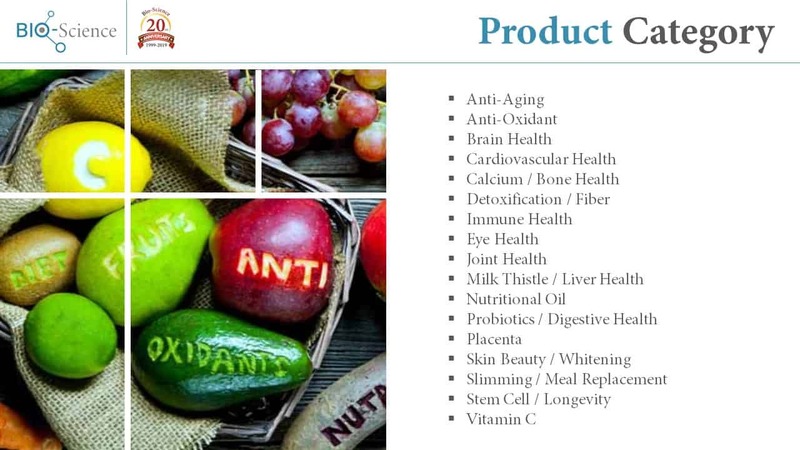 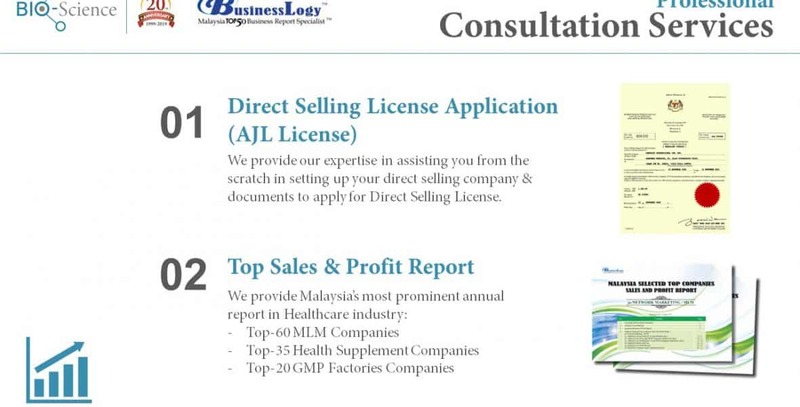 We supply to some of most renowned MLM, SLM, Wholesale Marketing, Health & Beauty Companies in the region. 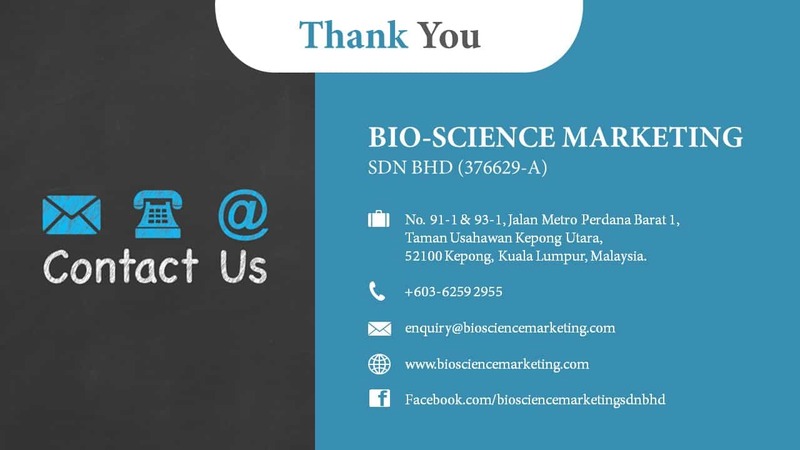 Contact us today on your requirements.